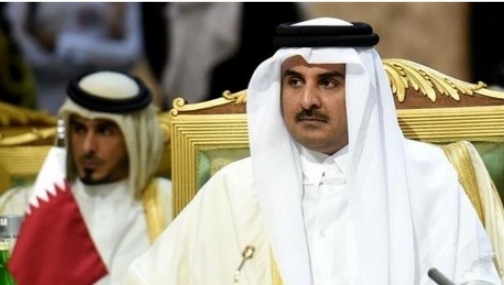 Qatar’s Foreign Minister Sheikh Mohammed bin Abdulrahman Al-Thani made the announcement in comments to Qatar’s state news agency. Monday’s announcement came a day after Qatar’s ruler Sheikh Tamim bin Hamad Al Thani made a short rare visit to Lebanon where he met President Michel Aoun and took part in an Arab economic summit. Lebanon’s economy has been struggling from massive debt, little growth and high unemployment. Earlier this month, Lebanon’s Finance Minister Ali Hassan Khalil was quoted by a local newspaper as saying that the country may restructure its debt, leading to sell-off in Lebanese bonds.